The Chicago Board Options Exchange (CBOE) may be close to enabling the trading of futures for Ethereum (ETH) on its platform. This was revealed in a report from the specialized portal Business Insider, in which they mention that CBOE Global Markets, would be “ready” to make this business move soon. According to undisclosed sources, the release of the futures is planned for the end of 2018. The futures are based on Gemini’s underlying market. This option follows the policies of the exchange which also did something similar with the Bitcoin (“BTC”) futures market which was launched in December 2017, also based on the famous exchange owned by the Winklevoss twins. 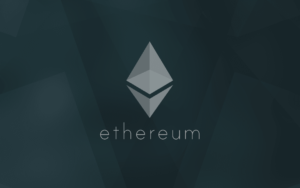 The launch of a futures market for Ethereum can be positive for the valuation of the token as it allows an increase in the trading volume by using a new financial instrument. Also, the support provided by the CBOE opens the doors to large investors to speculate with this popular cryptocurrency. 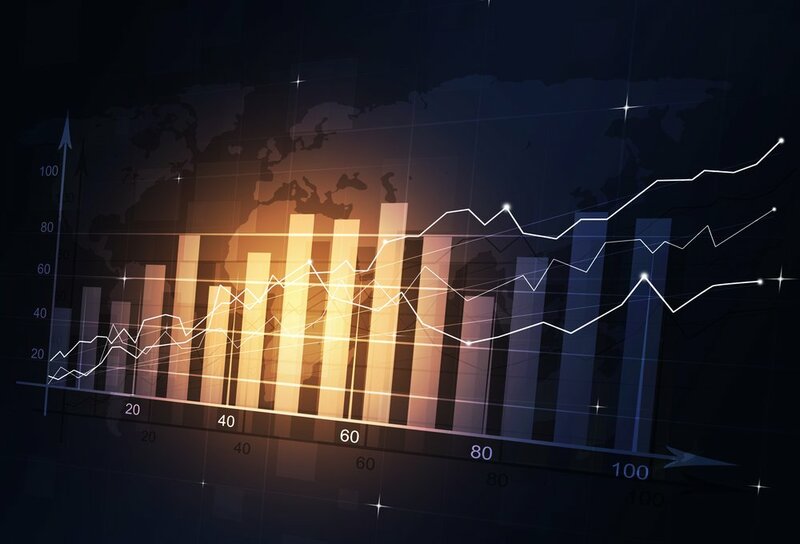 After the launch of futures in Bitcoin, this cryptocurrency began a bearish streak from which it has not been able to recover, however, the increased exposure to traditional markets is a favorable opportunity for any cryptocurrency. According to the Business Insider, a person with access to inside information told them that the CBOE would be waiting for approval from the Commodities Futures Trading Commission (CFTC) in order to successfully launch this project. The necessary preparations are already in place. This decision was gratifying for traders and hodlers in general as the legal consequences of being classified as security could significantly disincentivize the markets. 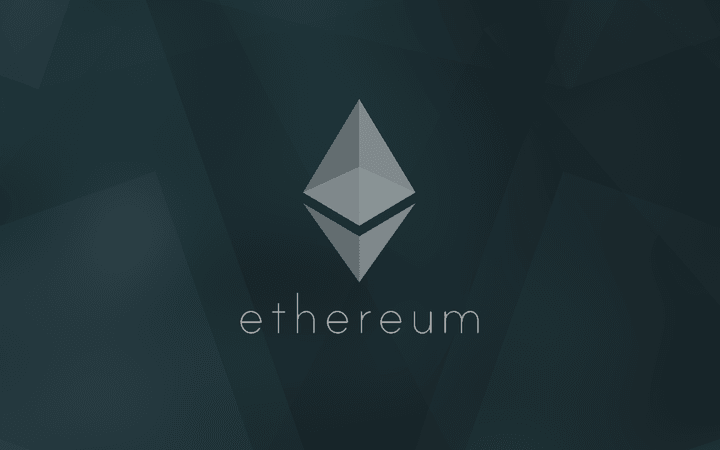 There is no exact date for the launch yet, but Ethereum’s fans have responded positively to the news despite not having the same immediate hyper-enthusiasm as when the announcement of the Bitcoin futures launch came out.